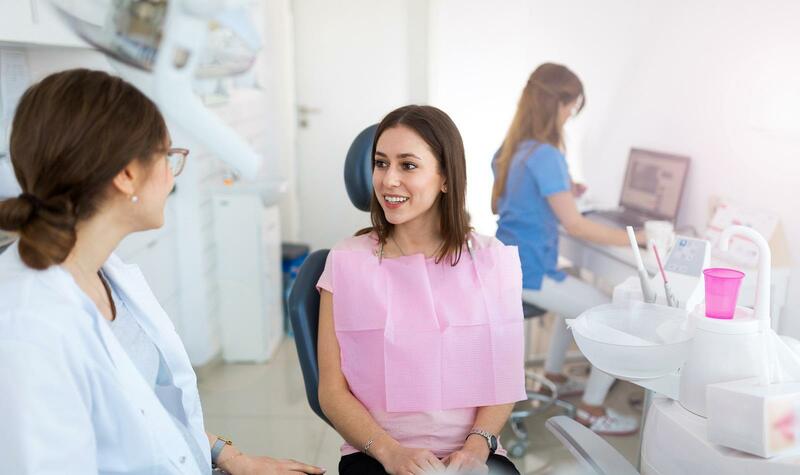 At Bay Star Dental General & Cosmetic Dentistry, our attentive and experienced team is committed to providing you with the highest quality of dental care in a safe and comfortable setting. 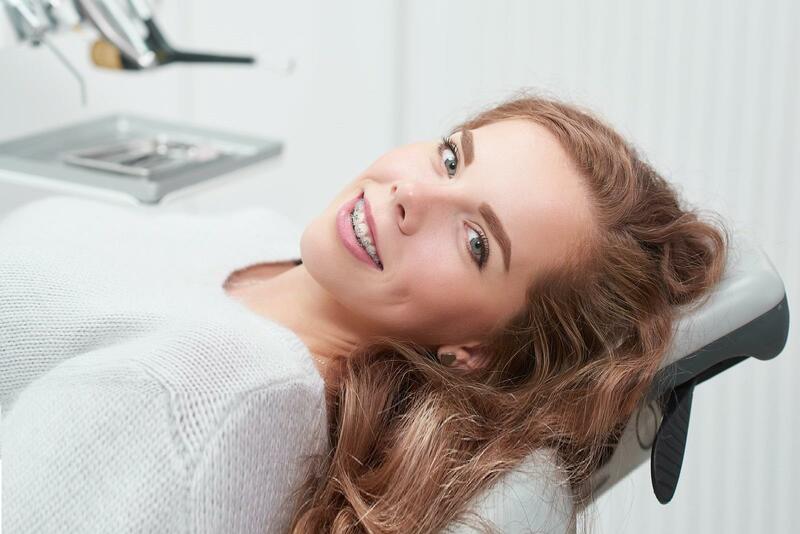 Whether you’re ready for a smile makeover or are just in need of routine preventative care, we are your family’s choice dentist in San Mateo, CA. Crafting a beautiful smile takes precision, skill, and a keen eye for detail. 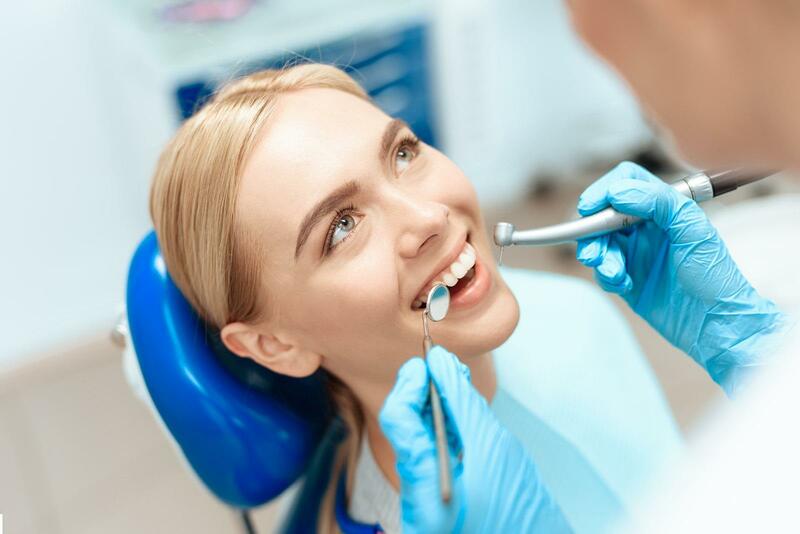 Bay Star Dental General & Cosmetic Dentistry works closely with you to help tailor each service to meet your personal goals and aesthetic vision. Your care plan is specified to your needs, budget, and time-frame. As a comprehensive family and cosmetic practice, we understand that you and your household have unique dental concerns and priorities different from the other patients whom we serve. We aim to provide an environment where patients of all ages and backgrounds can feel well cared for. To us, you’re more than just a smile; we want oral health to be part of your holistic approach to overall wellness. Restoring your oral health means finding the best way to maintain normal function, comfort, and confidence. One of the best ways to do this is to address issues such as tooth loss with biocompatible solutions that mimic the appearance and design of natural teeth. Thanks to dental implants, our San Mateo dentist can rehabilitate your smile in a way that is both easy to maintain and long-lasting. In fact, most implants are designed to last for the rest of your life. Contact Bay Star Dental General & Cosmetic Dentistry at (650) 271-9668 today to schedule your appointment with Dr. Lee and experience the best of dental care in CA! WE ARE 100% FOCUSED ON YOU! Driven by passion to provide the best of dental care for his patients, Allen Lee, D.M.D., provides family and cosmetic dentistry right in the heart of San Mateo, California. His emphasis on patient comfort as well as keeping up-to-date with the latest advancements in dentistry enables him to provide his patients with the best quality of care in the field. Dr. Lee has a wide range of experience in different areas of dentistry, from cosmetic and restorative dentistry to surgical treatments and root canal treat. At Bay Star Dental General & Cosmetic Dentistry in San Mateo, we offer our patients with comprehensive dental services. Being an excellent investment, it is important to commence your treatment in the right way. Please contact us today to find out which financial options are best suited for you and we can help you get your smile back. Bay Star Dental in San Mateo accepts all major credit cards, ATM cards, cash and personal checks. For our patients' convenience we have arranged a payment plan through a third party that helps our patients receive their treatment in a timely manner. As a service to our patients, our practice accepts most dental insurance plans, including payment from most PPO and indemnity plans. Please call Bay Star Dental in San Mateo at (650) 271-9668 to request an appointment or for any queries.